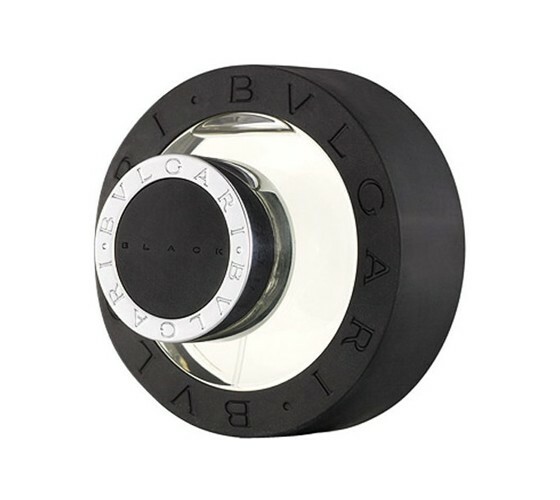 Bvlgari Black by Bvlgari was designed for both men and women. Black is Bvlgari's ultimate tribute to the fragrance world. It expresses the pure essences of metropolitan design. Black is about New York, Berlin, Hong Kong, or Tokyo's smoking sidewalks, their smooth, concrete buildings, and steel platforms. Black is a metropolitan attitude, a choice that allows freedom of expression that is not trend-spotting but self-explanatory. Black is not looking for universal approbation. Top notes include bergamotand black tea, with heart notes of jasmine, cedar and sandalwood. Base notes combine leather, amber, musk and vanilla. It is recommended for casual wear.